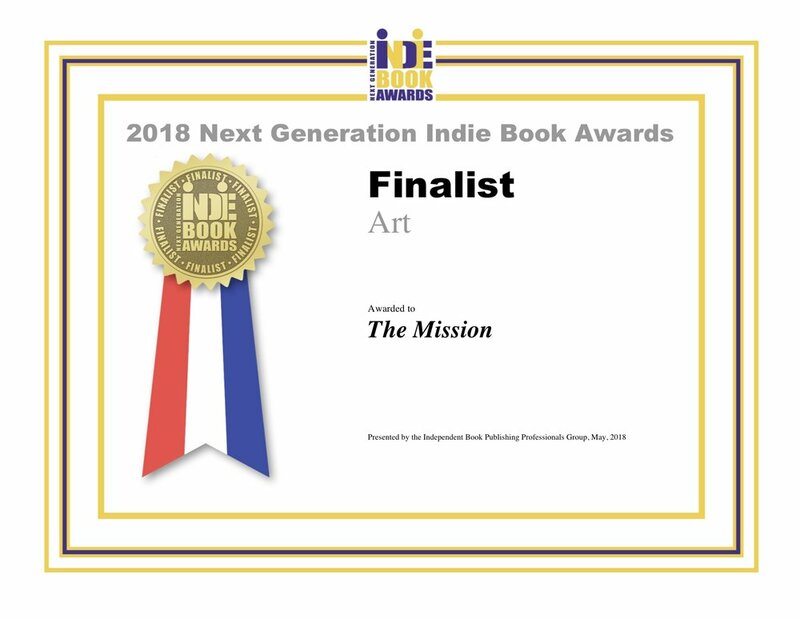 We are thrilled to be recognized by Indie Book Awards as a 2018 Finalist in the Art category. Indie Book Awards is the largest not-for-profit awards program for independent publishers. Click here to read more.